The firm added that while there are “no immediate plans for any material changes in locations or personnel”, it added that there there may be “duplication of some corporate and support functions which could involve minor headcount reductions in Wireless’ operations”. 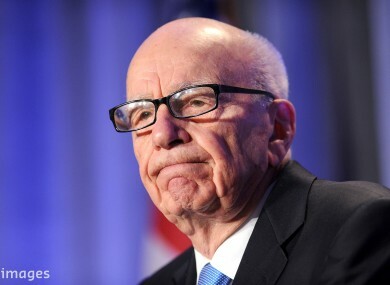 Email “Ireland's FM104 and Q102 set to become part of Rupert Murdoch's media empire”. Feedback on “Ireland's FM104 and Q102 set to become part of Rupert Murdoch's media empire”.